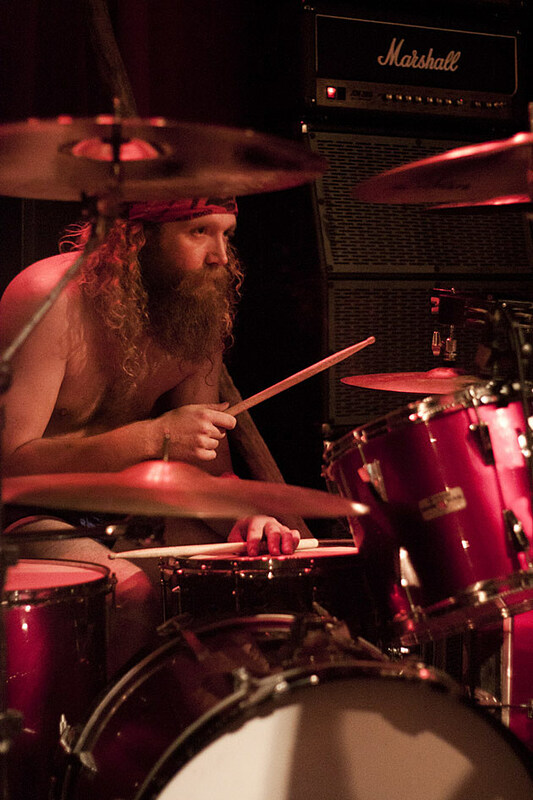 Inter Arma, Woe, and Wizard Castle play the Empty Bottle. RSVP for free admission to tonight’s Nicki Bluhm & The Gramblers and Santah show at Lincoln Hall. Sebadoh have a video for their new single “I Will.” Check it out below, and catch them at Schubas on November 10.